Our versatile press room will be able to accommodate any project, big or small with high-quality commercial offset printing. We have solutions for all of your projects and will exceed your expectations. Our press room offers single, 2-color, and the capabilities of producing longer 4-color projects. 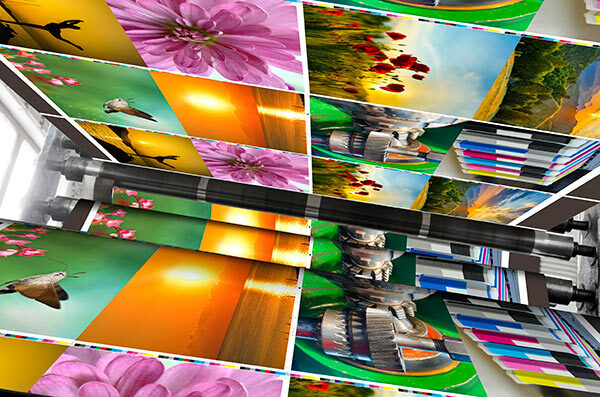 Our highly skilled craftsmen have over 120 years of combined offset printing experience. Provides crisp, clean print for larger projects. Complete control of color reproduction. This includes the use of Pantone Matching Systems (PMS) colors. Variety of paper substrates and basis weights. Affordability of larger runs – unit cost goes down as the quantity goes up. Computer to plate technology delivers faster set-up and reduces material cost. Thank you for your interest in Acme Printing. 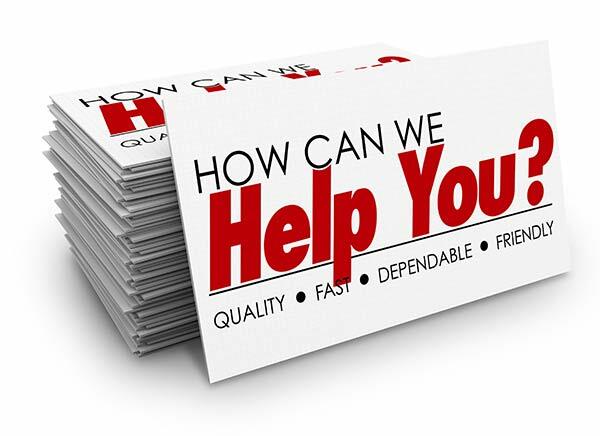 Each one of our team members is dedicated to giving you the best printing experience possible. If you ever have any questions, please don’t hesitate to call us. We look forward to working with you, and hope to be your contact for any printing needs both now and in the future!